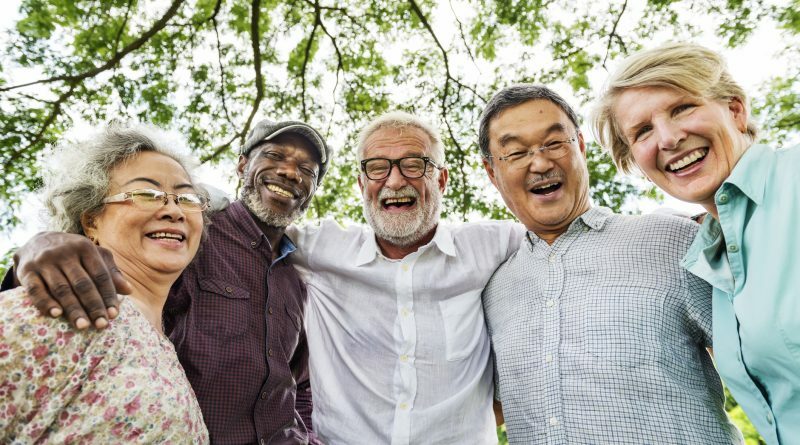 April 3, 2019 – As our older population increases, a growing number of those over age 65 characterize themselves as having a disability in the U.S. Census Bureau’s American Community Survey. They report having trouble with their vision and hearing, independent living scenarios such as running errands, self-care routines including bathing and dressing, cognitive abilities and walking or climbing stairs. These issues also are reflected in the Administration on Aging’s annual compilation of the latest Census data into its Profile of Older Americans, which charts demographic changes of the over-65 population. Leland expected to hear non-stop stories about deteriorating bodies and lonely lives. Instead, he found a half-dozen contented, wise people who offered much on how to live better, regardless of age. 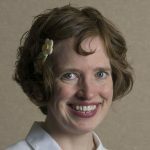 They might have met those Census measures of disability, but they didn’t define themselves by those measures. They were happy, focused on living a full, fulfilling life. The more Leland was around them during that six-month period, the happier he became. Find ways to live with your limitations, or seek short-term fixes for them. Don’t fret over things you can’t change. Instead of complaining, give thanks for the things you take for granted. Concentrate your time and energy on a small, highly curated circle of satisfying people and enjoyable activities. Practice “selective forgetting.” Remember the positive things, not the negative ones. Leland started practicing the wisdom these elders preached, and it started sinking in. “Those days I am kinder, more patient, more productive, less anxious – possibly closer to being the person I always should have been,” he writes. “If we’re living longer, maybe we have an obligation to live better: wiser, kinder, more grateful and forgiving, less vengeful and covetous.